Here’s a great way to travel for less this year: Get P1,000 worth of discount vouchers when you book at AsiaTravel.com using your Bank of Commerce MasterCard credit card. From February to April 30, 2017, use your Bank of Commerce MasterCard Classic, Bank of Commerce MasterCard Gold, and Bank of Commerce Platinum MasterCard credit cards to register here. You can use the discount vouchers one (1) year after redemption at any travel period. No travel period restrictions apply. 1. This promo applies to all active primary and supplementary cardholders of Bank of Commerce Classic, Gold, and Platinum MasterCard credit cards in good credit standing. 2. Promo runs until April 30, 2017 only. 4. Each P500 e-Code is valid for a single booking transaction only. 5. 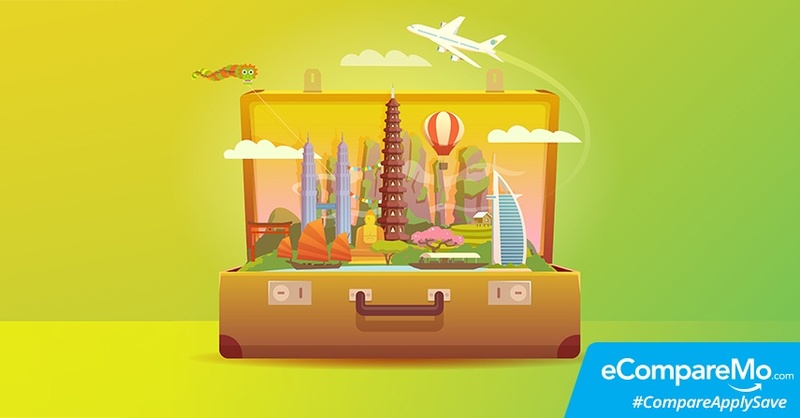 Flight, hotel, and tour package bookings using the discount voucher within the promo period may be used for travel from the day of registration. 6. The discount vouchers are transferable, but are not valid for exchange, refund, or replacement. Partial redemption is not allowed. 7. The discount voucher redemption only applies to prepaid transactions. 8. The discount vouchers may only be used one (1) year after redemption. No extensions will be given upon expiry. 9. Asiatravel.com reserves the right to modify the terms and conditions without prior notice.